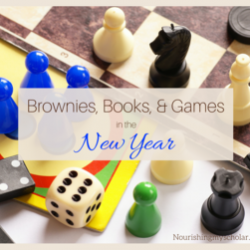 Games can provide a rich source of education for our children. 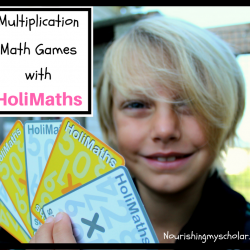 Here are our favorite games and apps for learning math. 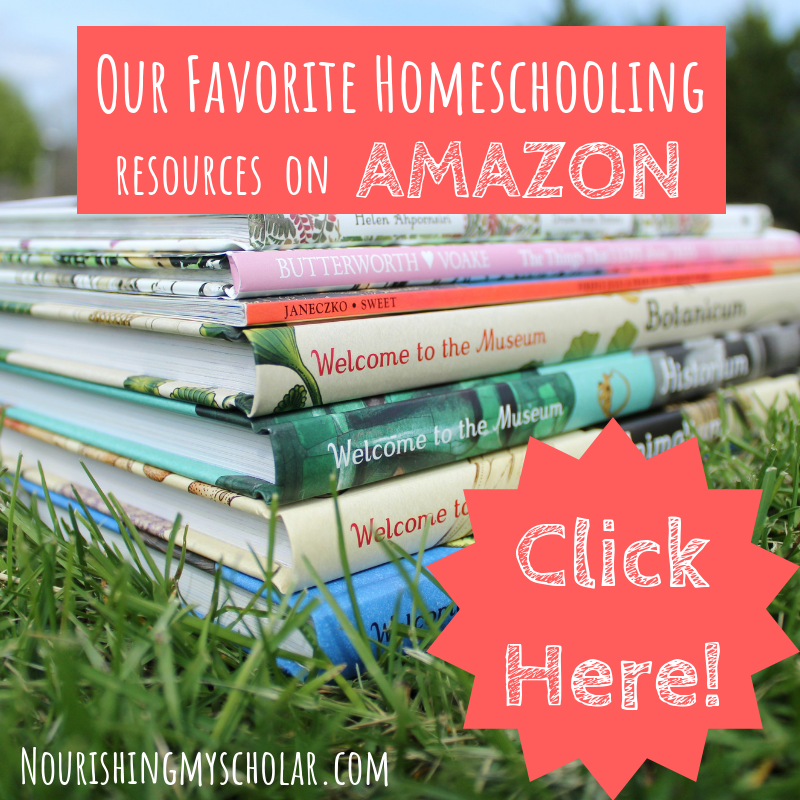 If you have followed us for any amount of time, then you know we don’t use boxed curriculum’s in the traditional sense in our homeschool. 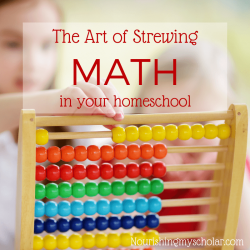 We follow our children’s interests and use whatever works. Now, that doesn’t mean our children are not learning. On the contrary, our kids are learning all of the time! One of the ways our 8-year-old likes to learn…Games and Apps. 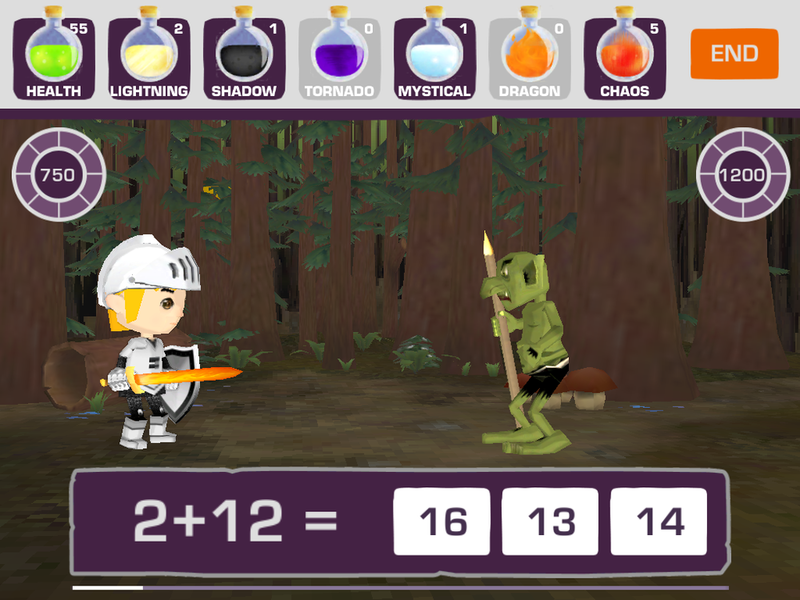 Prodigy Math Game is a web-based math adventure for grades 1-8. Our son loves casting spells to defeat opponents and capturing new pets. The pets can also evolve with the more battles they engage in. You can win treasures and learn new spells with each new battle. I love that to cast a spell, you must answer a math problem! 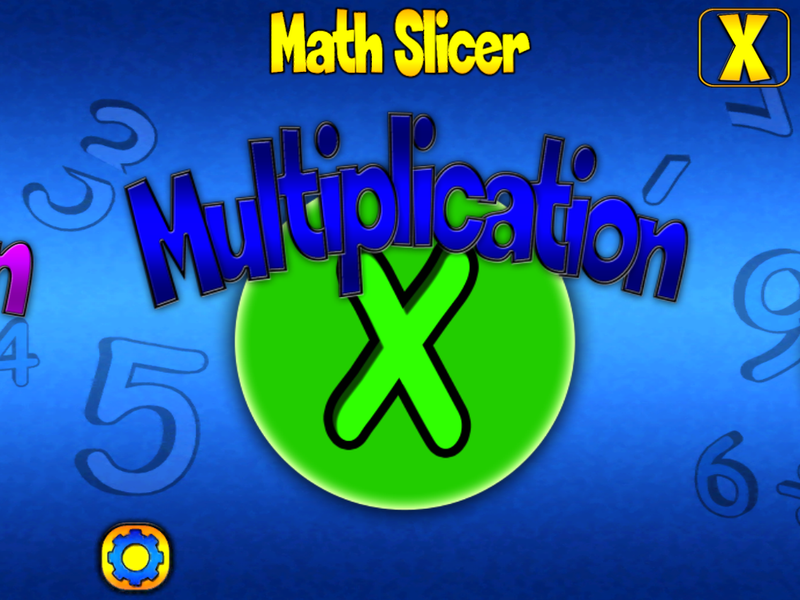 Math Slicer is a fun game for Apple and Android devices that deals in the repetition of basic math facts like addition, subtraction, division, and multiplication. 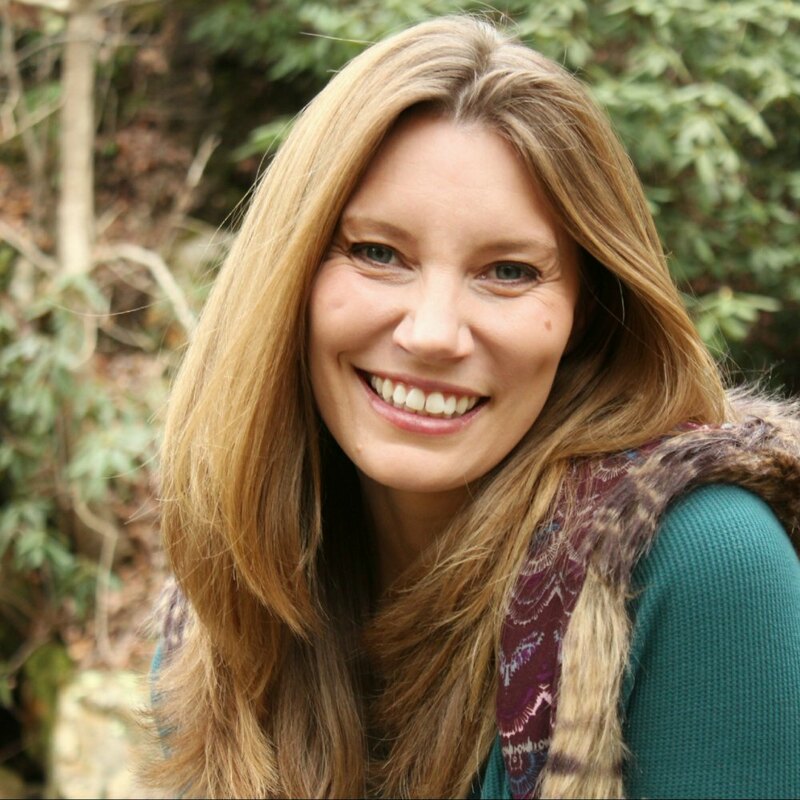 I know what you’re thinking…math facts are boring! Au contraire mon frere! 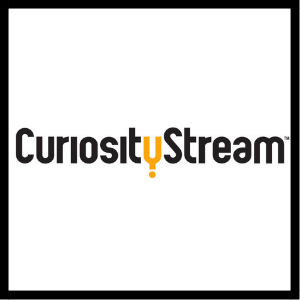 This is a fast-paced game in which you try to slice through the correct answer of a presented problem before it disappears. There are also Bonus Blitzes that keeps our son coming back for more. 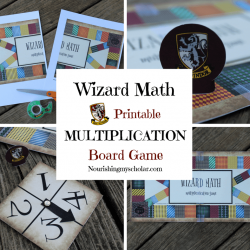 This is actually the game that started our son on his fascination with Multiplication. He asked what that “x symbol” meant. I gave him a brief overview of groupings and away he went. He loves this game. Minecraft is a game about placing blocks to create anything you can dream up. We find there is an awful lot of block counting that must be done when you are trying to make your structure look just so (geometry & architecture anyone?). 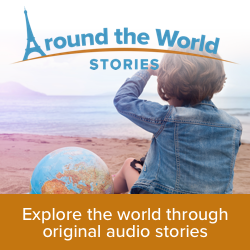 This game lets your child create their own world in ways that are quite wonderful and surprising. 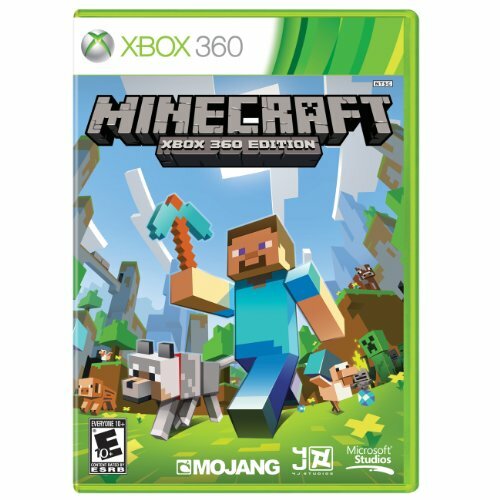 Minecraft is available for Xbox, PlayStation, and there is even a pocket edition for Apple or Android devices. 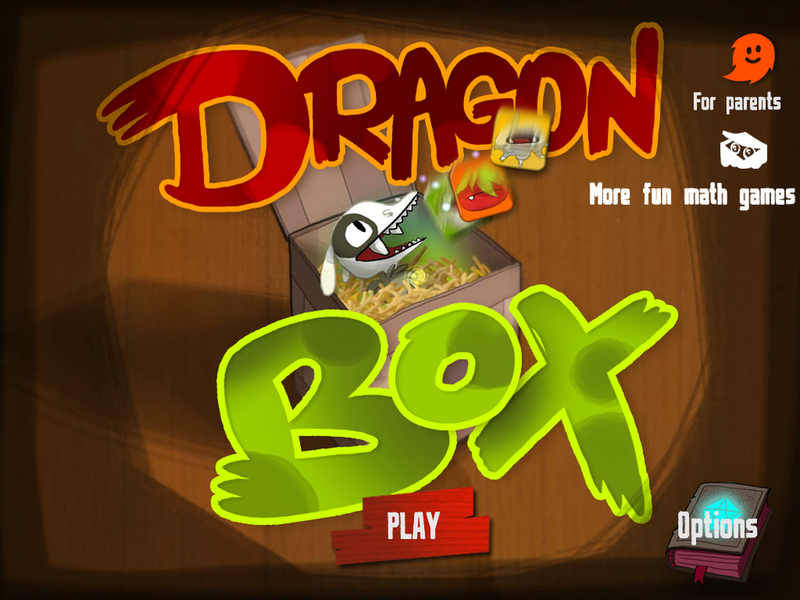 Dragon Box Algebra 5+ is a fun game for Apple or Android devices that sets the foundations for solving basic algebraic equations. 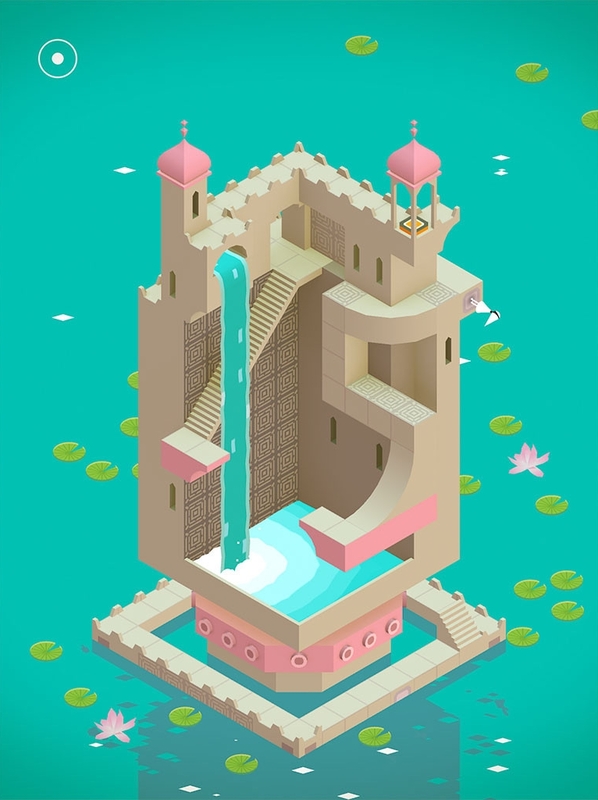 Monument Valley is a beautiful game for Apple or Android devices that takes you on an illusory adventure of impossible architecture. 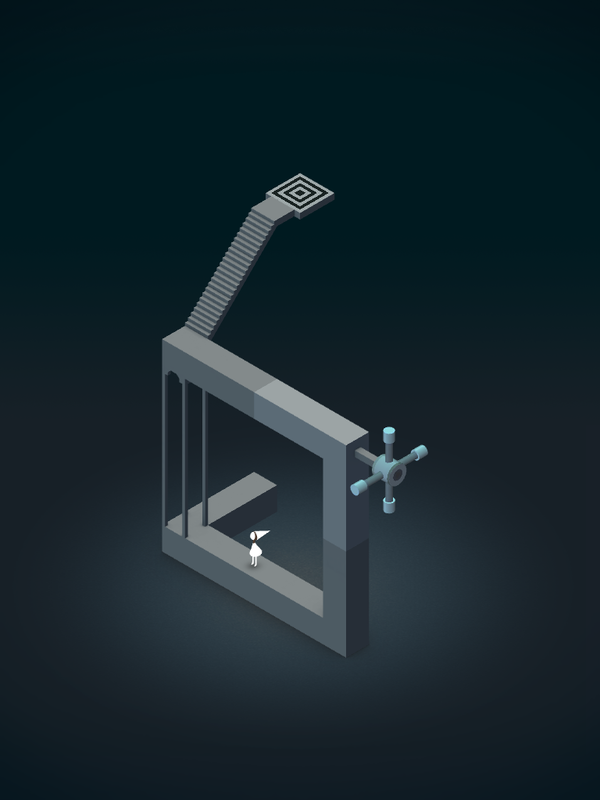 This game reminds me of an Escher print and a Rubik’s Cube all in one. 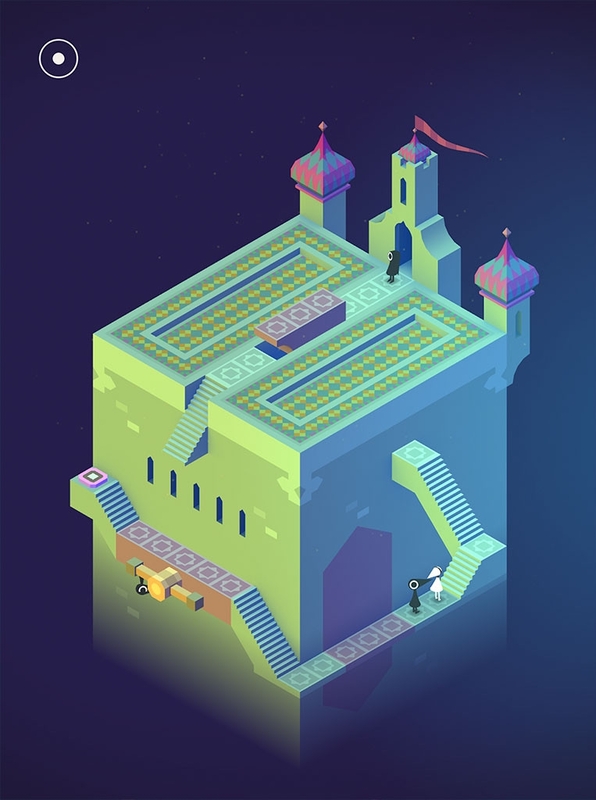 You must think outside of the box to solve these gorgeous puzzles and help princess Ida through the mazes and optical illusions. Medieval Math Battle takes math problems and gives them a medieval spin. 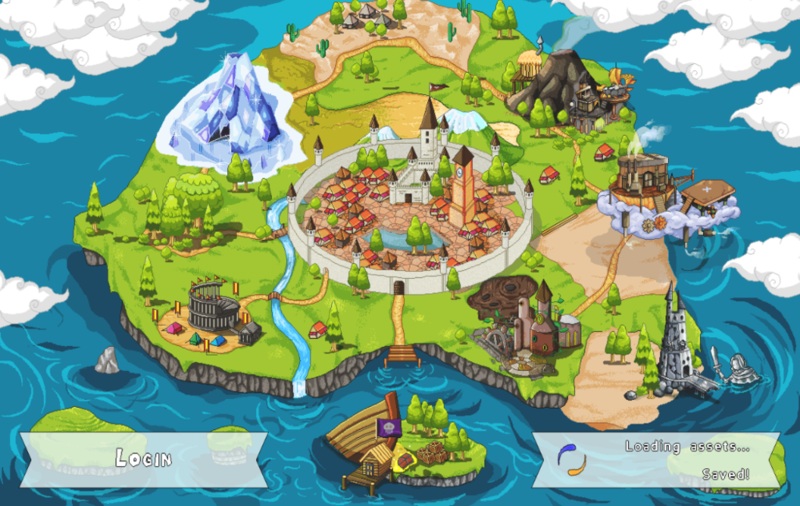 Battle your way across the land in this App for Apple and Android devices. 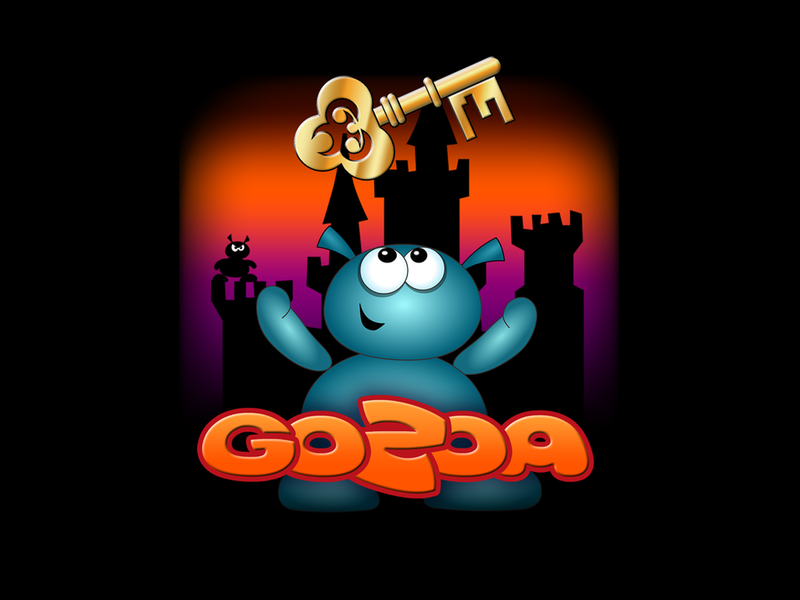 You must use your brain and brawn to defeat dragons, trolls, and many other treacherous creatures. The faster you answer, the stronger your attack. 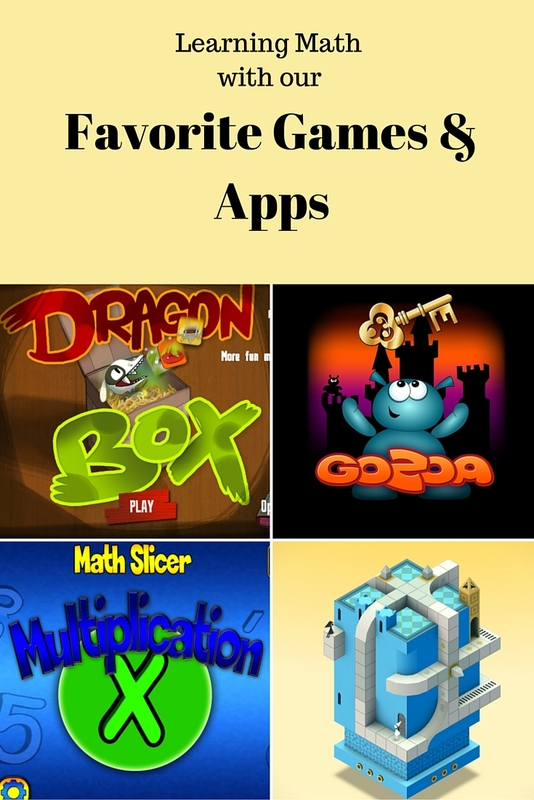 There are many other great Math Games and Apps out there. These are just a few of our very favorites.